A touch of tactics. 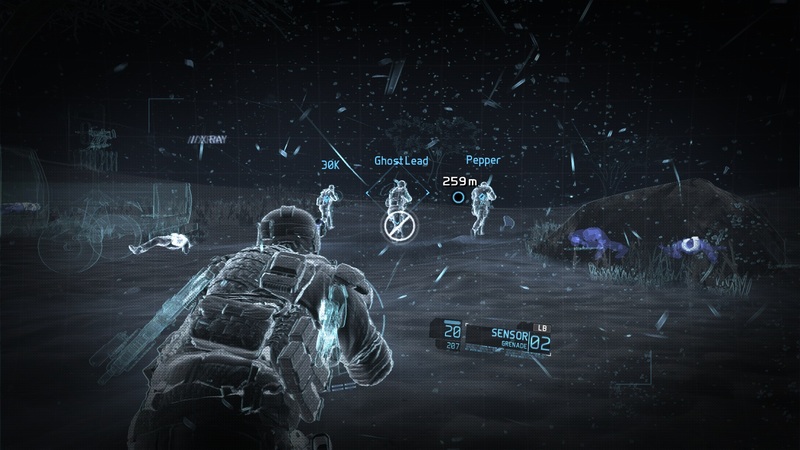 Ubisoft finally dishes out seconds for friends of the venerable Ghost Recon-series. 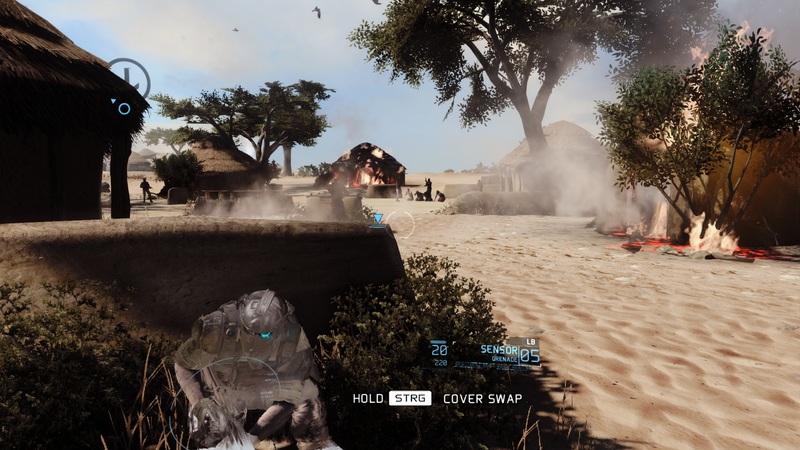 Future Soldier transports the player into the near future, where he or she fights behind enemy lines as a member of an elite special ops team. In this review, we will determine how well this title runs on different mobile GPUs. In the past, the Ghost Recon-series was well known for its demands on tactical prowess. A sloppy course of action had immediate consequences: nobody managed to get very far in the game with anything less than perfect planning. 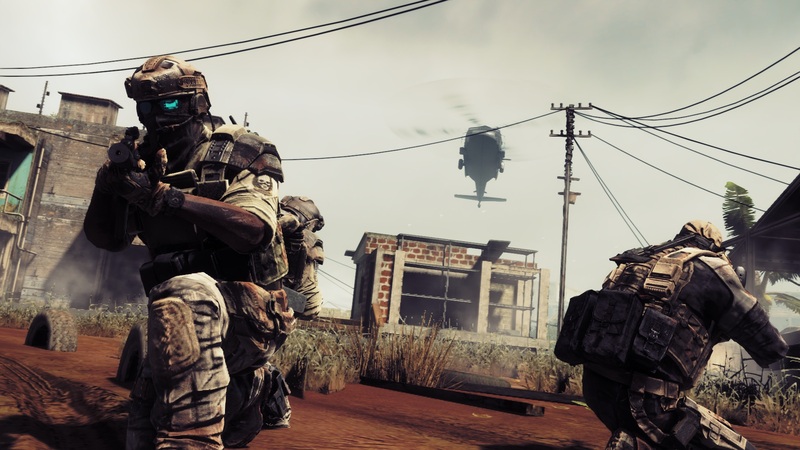 The new installment of the series still requires more tactics than let's say Battlefield 3 in single player mode - but die-hard fans won't appreciate the "casualization" of the game. 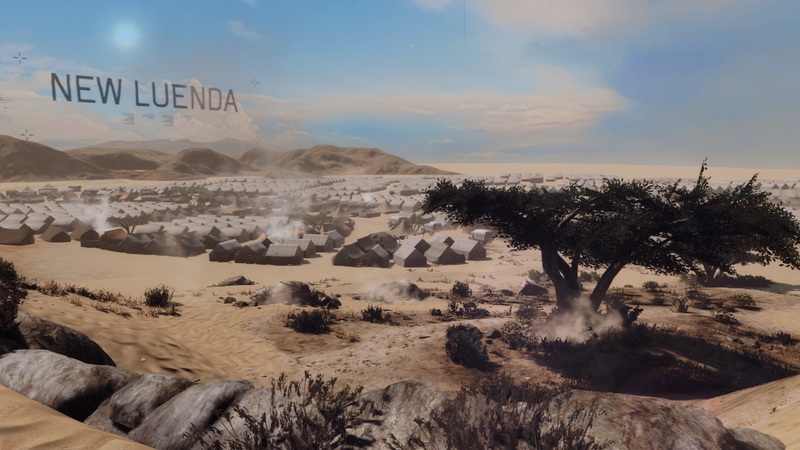 It's easy for the player to develop a sense of superiority while navigating the different campaigns in the game, as there are various types of aid available. It's possible, for example, to assign enemies to one's three (autonomously acting and quite intelligent) team members and have said enemies eliminated simultaneously via the push of a button. This feature is quite handy on one side, but on the other, it diminishes the value of the game itself. We are not even talking about the overly powerful stealth-mode here. On the lowest level of difficulty, it's possible to move around for minutes without having to fire a single shot. 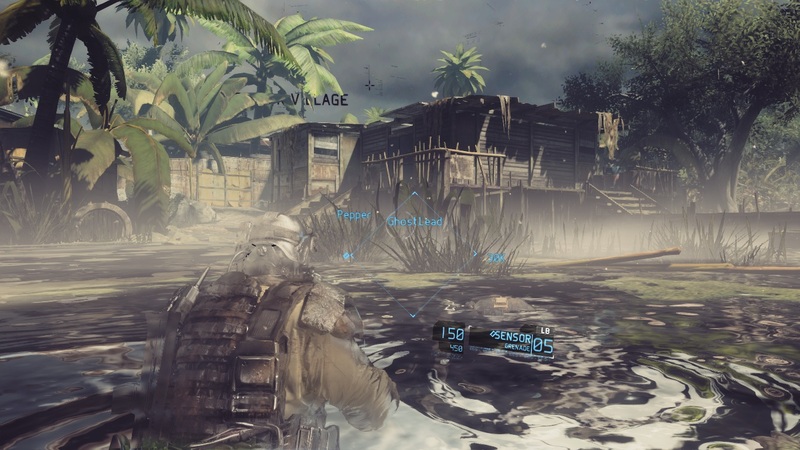 In dire situations, pressing the space bar activates the "take-cover feature", which works similar to other action games (Max Payne 3, Mafia 2 etc.). The character then hides behind the nearest suitable object. Since the character can't take a lot of hits (even as a "recruit") in the first place, this function is an absolute necessity. Technical gadgets, like spy drones and sensor grenades, help out the soldier. Control is easy and smooth. Speaking of smooth: the developers obviously spent a lot of time trying to get the animations right. We find the plot and the various characters less convincing. Despite the (frequently included) interim movie-style clips, the main characters appear somewhat lackluster. The uninspired terrorist-arms-dealer story line (including the expected heavy dose of patriotism) lacks suspense and unexpected twists. At least there's some change in scenery as the Ghosts travel around the world. 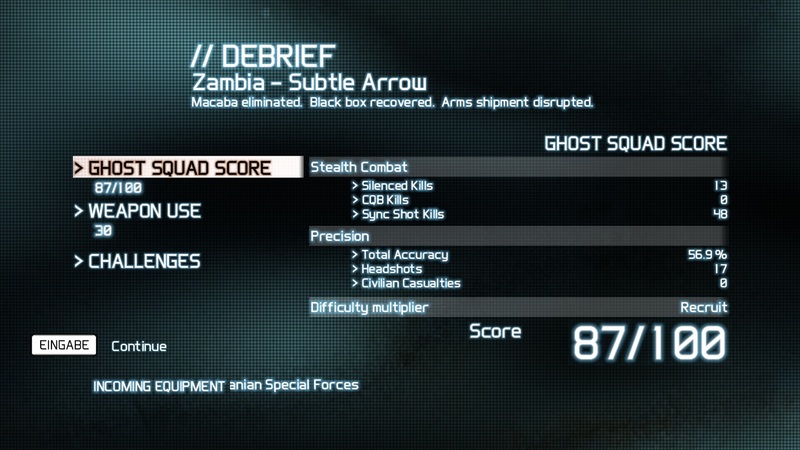 As far as gameplay is concerned, Future Soldier is decent, but not top-notch. Like other action games, it reminds us a bit of Call of Duty, although the meaningless "grouse passages" are kept within reasonable limits. Even though some areas tend to appear a bit steril because of poor level details, we like the atmosphere overall. The crisp sounding weapons and good English commentary lead to an enjoyable experience overall. We applaud the fact that the creators included quite a few civilians moving about in the various levels. When we compare the game to the genre's top contenders, we feel it falls a bit short. Future Soldier is not a standout in any particular area. 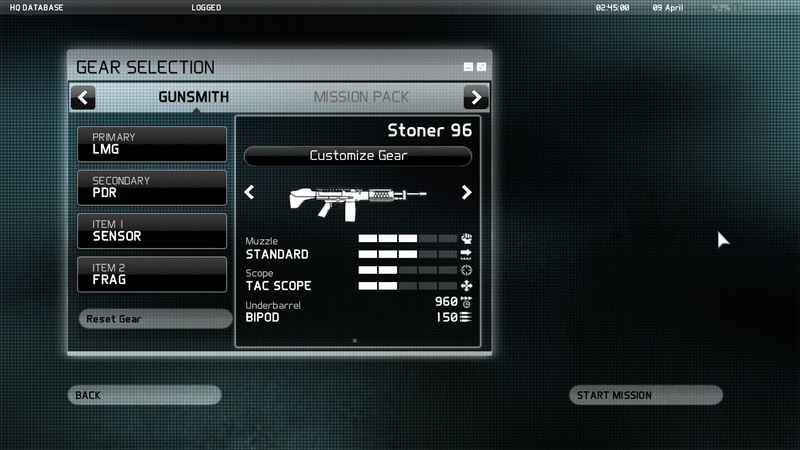 The only features that differentiates the game a bit are the extensive weapons arsenal and the 4-player co-op mode. Save for impressive particle effects (smoke etc. 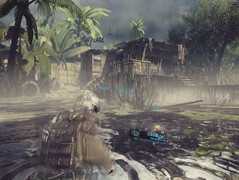 ), the game engine "Yeti" can in no way compete with Cry Engine 3 or Frostbite 2.0. Many of the surface textures are missing details and the facial expressions of the characters (which are otherwise solidly executed) are lacking. Additionally, some of the interim-sequences look outdated. Since there is no AF option, distant details are not preserved. 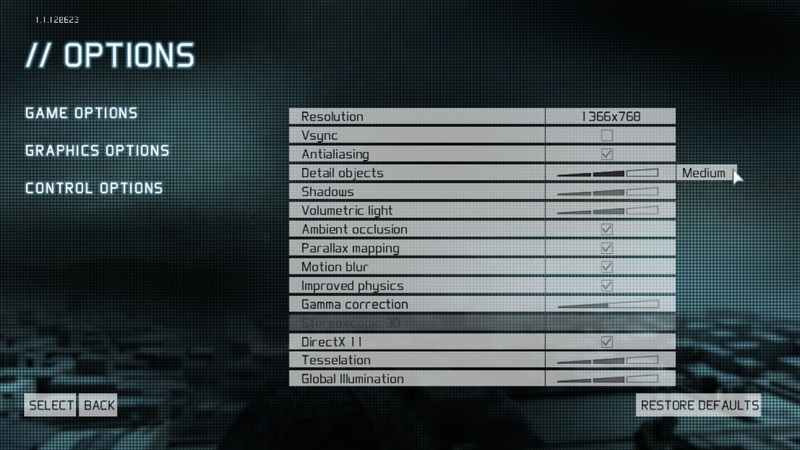 What makes matters worse is that the game engine is not very well optimized. 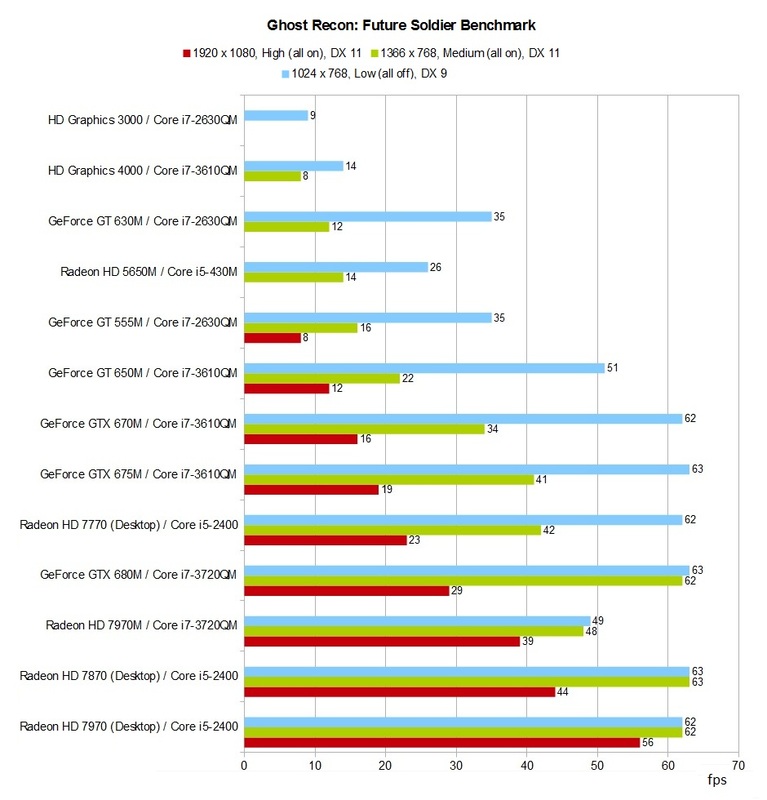 Not only are the hardware requirements stringent (more details to follow), but performance is glitchy. It didn't matter if we used VSync or not: even on high-end PCs the frame rate dropped occasionally when running on version 1.2. Our benchmark sequence records the average performance. In other words, some scenes run smoothly, but other scenes can be more taxing. During the mission "Subtle Arrow", we recorded a 30 second stealth run between the starting point and the first inhabited village (see video below). FRAPS was utilized for recording FPS data. 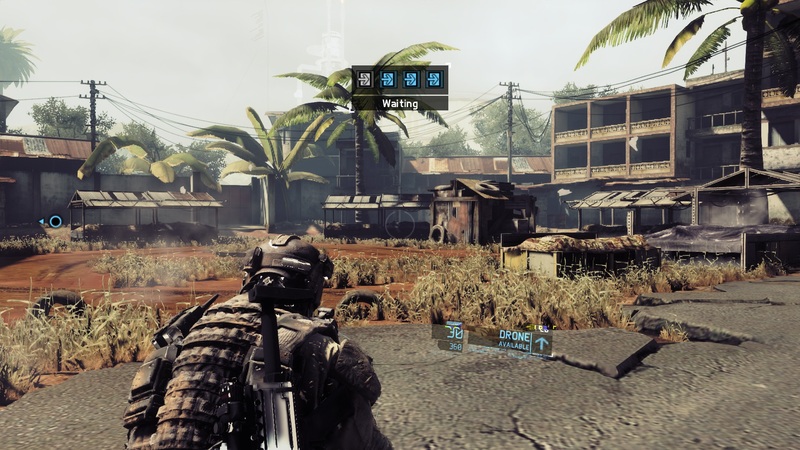 Graphics settings can be quickly adjusted in the main menu only as long as the mission has not yet loaded. 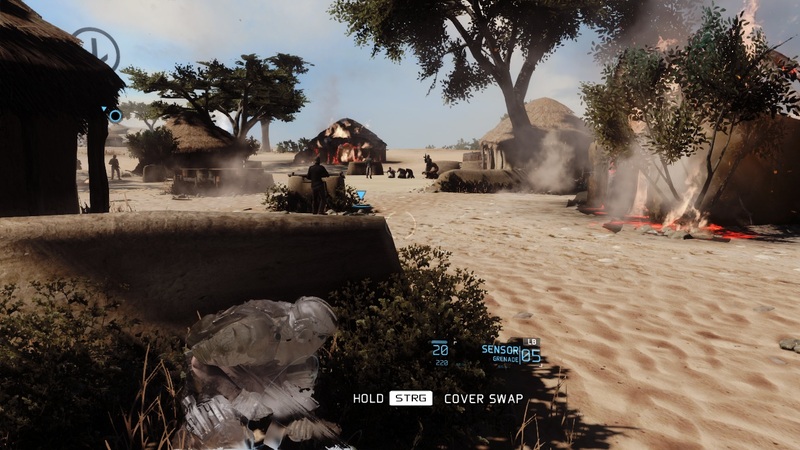 The graphics menu is without real flaws. 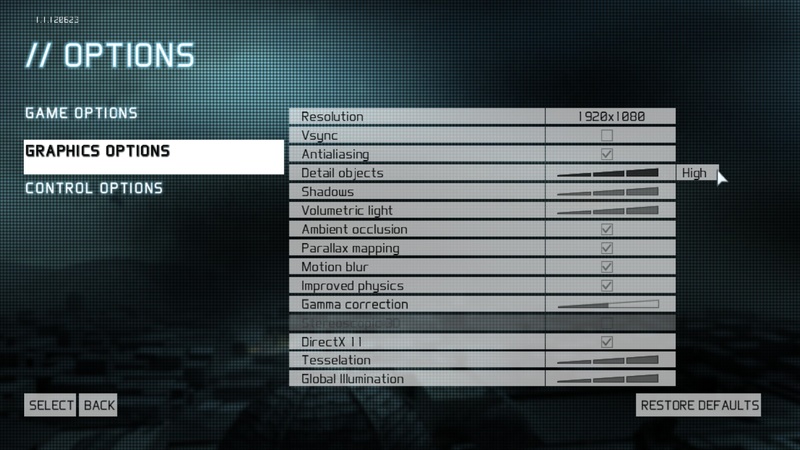 Besides resolution, there are 10 additional adjustment options. 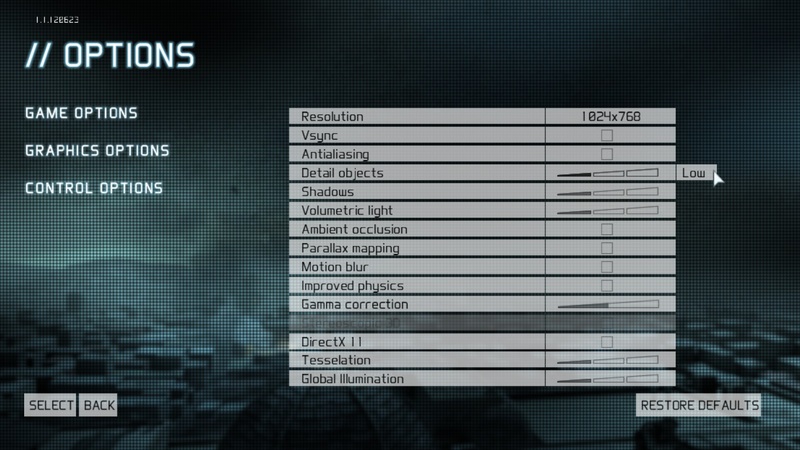 Some of them only have a slider for on/off, while others also offer settings for low, medium, and high. The changes are sometimes rather hard to notice. We really had to scrutinize the details to notice the often subtle changes in the various levels of the game. Anti-aliasing affects how smooth graphics appear. 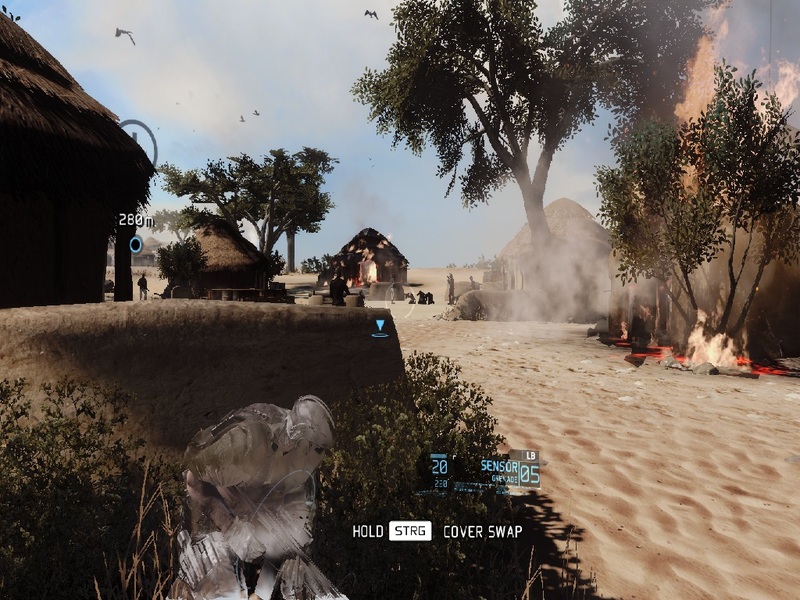 Even though the game supports DirectX 11 and modern effects like tessellation and parallax mapping, the Yeti engine fails to impress. Independent of the vertical sync speed, the developers decided to govern the maximum FPS possible (~ 63 fps). We mentioned it earlier: the game has an insatiable appetite for hardware. 1920 x 1080 pixels and maximum details (all on, DX 11) require a top-notch (and expensive) graphics card like a Radeon HD 7970M or GeForce GTX 680M. 1366 x 768 pixels and medium details also need pretty decent hardware. Those who opt for DirectX 11 and check every tick mark in all other menu items won't be very happy unless their laptop features at least a GeForce GTX 660M or better. If you choose your effects wisely and keep the details on normal, an upper middle-class graphics card like the GeForce GT 650M is certainly usable. Even when all options are deactivated or on low, the laptop should at least feature a mid-range graphics card like the GeForce GT 630M. Intel's very common and popular HD Graphics 3000 and 4000 will not suffice.